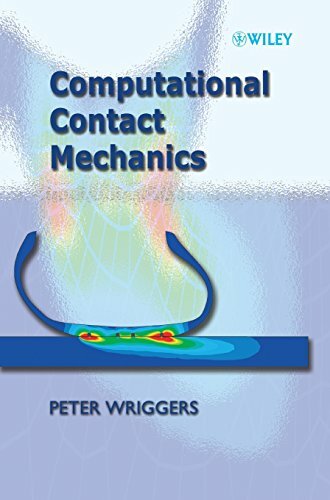 9780471496809 | John Wiley & Sons Inc, September 20, 2002, cover price $187.00 | About this edition: Contact mechanics is a specialist area in engineering mechanics. 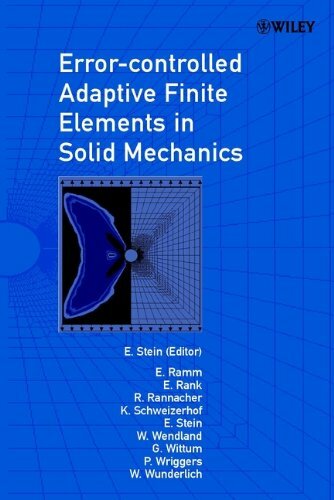 9780387542546 | Springer Verlag, October 1, 1991, cover price $251.00 | About this edition: The field of Computational Mechanics has grown very rapidly during the last decade. 9783540542544 | Gardners Books, August 1, 1991, cover price $111.15 | About this edition: The field of Computational Mechanics has grown very rapidly during the last decade.